It’s been over a year since this post, and that totally blows my mind! 1. ISTE 2010 in Denver, baby!!! Well, #3 didn’t really work out. Ning made changes and we decided not to push it for use at Tanglewood. A mention of Grad School will make this year’s list, so obviously that one seems to be working out. And, honestly, ISTE in 2010 changed my life. So here we go…let’s get on with the 5 x 3 x 3 for 2011! I think the petting zoo was the point where a lot of teachers really “got” me and what I’m all about. It started a domino effect with creative projects that were born from the tools I shared with the teachers that day. For me, the petting zoo really was a turning point – before it I was feeling nervous about creating the library atmosphere I strived for; after it chaos ensued (which I love!). My kids are obsessed. You would think the green screen was a magic carpet, and in a way it really is. The excitement that they have about having a chance to use the green screen is so much fun. But watching them learn how to film themselves and edit their own videos gives me oodles of warm-fuzzies. 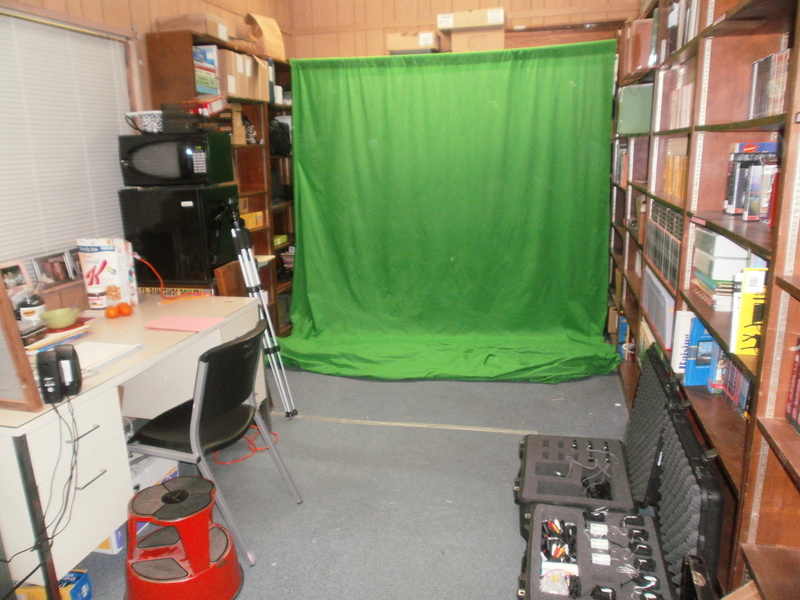 I smile every day when I walk into the office with the green screen because it’s already helped students produce so many products that make them (and their teachers) proud. 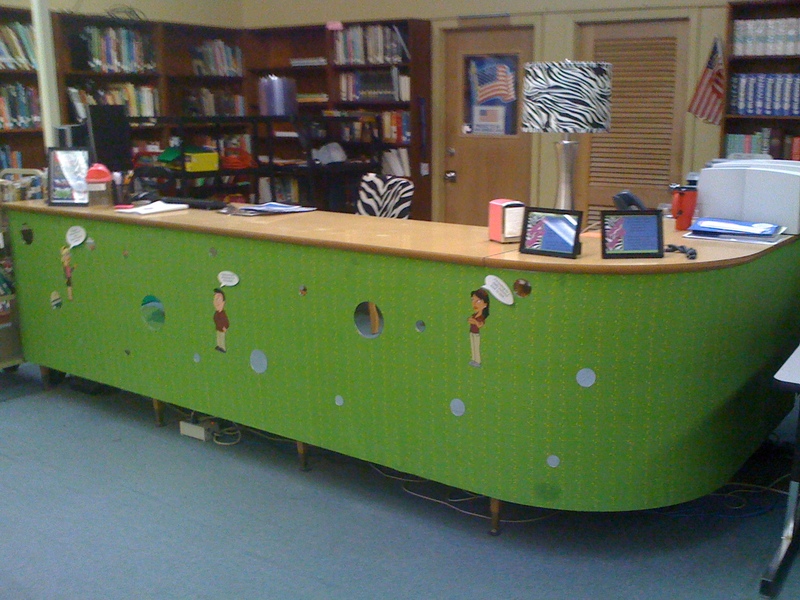 I spent many hours over Christmas break (with the help of my AWESOME mom and friend BJ) transforming the library. Even though there is a new school in our near future, I thought it was important that I go in and infuse myself into the physical library. Now it is zebra print, hot pink, lime green, and bright blue. I don’t think a day goes by where I don’t get a positive comment about how great the library looks. The new look made the library something to talk about, which allowed everything that followed to really have impact. I think that my LaCUE presentation is going to be one of those things that I look back on later in my career and can’t deny its impact. 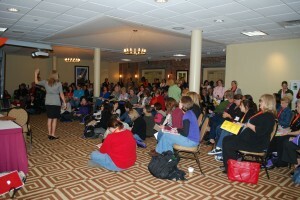 I presented “Free Tech Tools You Can Use” and had an amazing turn out. 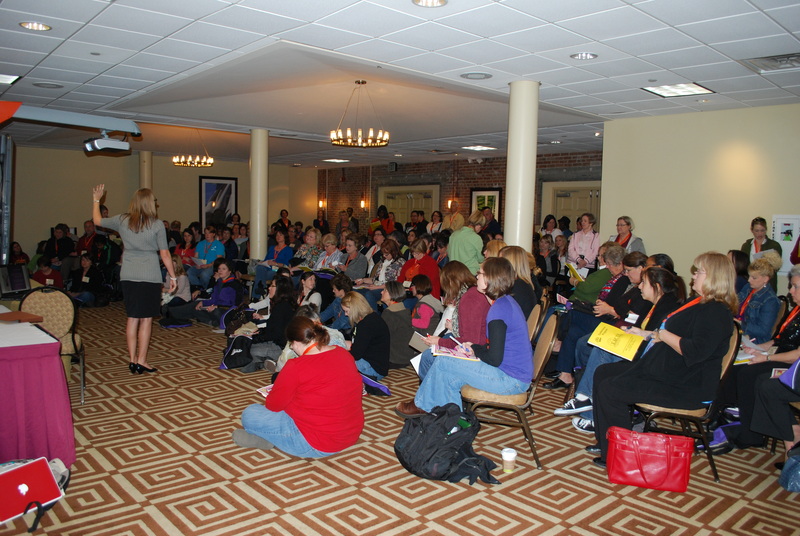 For months afterward, I got so much positive feedback from educators who attended. This really confirmed that doing PD sessions is something I’m passionate about and want to do more of in the future. It may even top ISTE as my top memory of 2010 as a calendar year. I am happy and I love what I do. I said the same thing last year at the elementary school and truly meant it. I had it great over there on so many levels and I left an amazing, well run school. There are things I miss and my few years there will always hold a special place in my heart. With all that said, I know I am in the right place now. It just feels right. Middle school is where I belong and where I thrive. I know that there are great things to come as I continue to work with the amazing teachers and wonderful students at CMS. I know that the next few years (with big changes coming our way – NEW SCHOOL!) are going to be exciting, overwhelming, and incredible. Have I mentioned that I love my job?? Yep, I’ve survived my first year of grad school. And I have a 4.o — HOLLA!!! One year left of this program and I’ll have my Masters in Educational Technology Leadership, along with an add-on or two. Afterwards, I’m planning to continue on towards earning my doctorate. Why not?? And I honestly am glad that I made the choice to pursue Ed Tech instead of getting my MLIS because it has really broadened my horizons. This is one of my passions, and I cannot WAIT to dive into my summer reading shelf full of crisp, new, beautiful, delicious middle grade reads!!! 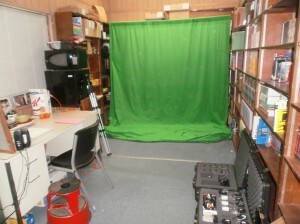 The 2011-2012 school year will be our last at the current CMS facility. Over the summer of 2012, we will move into a brand new (LONG awaited) facility. Seriously, we’ve been waiting for this new school since I attended CMS years ago. I am excited about the daunting task of moving into a new library and making it home. 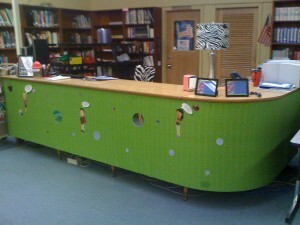 I am counting the days until I arrive in Philly for ISTE 2011. I am excited that a group from my district is attending and that I’m part of it, but I’m WAY more excited about the fact that I’ll get to connect with my PLN! A little more than a week after I return from Philly, EdCamp Louisiana will take place in New Orleans. I am so excited to be one of the organizers for this incredible event, and I know it is going to be AMAZING. I’ll also be going to AASL in October, which I am INCREDIBLY excited about. A little over a week ago, I received the news that I would be a recipient of one of the Bound to Stay Bound/AASL travel grants. Squeee! Plus I’m on the planning committee for the 2012 AASL Fall Forum with some of my library idols – PINCH ME! And I have every intention of submitting proposals to present again at LaCUE. 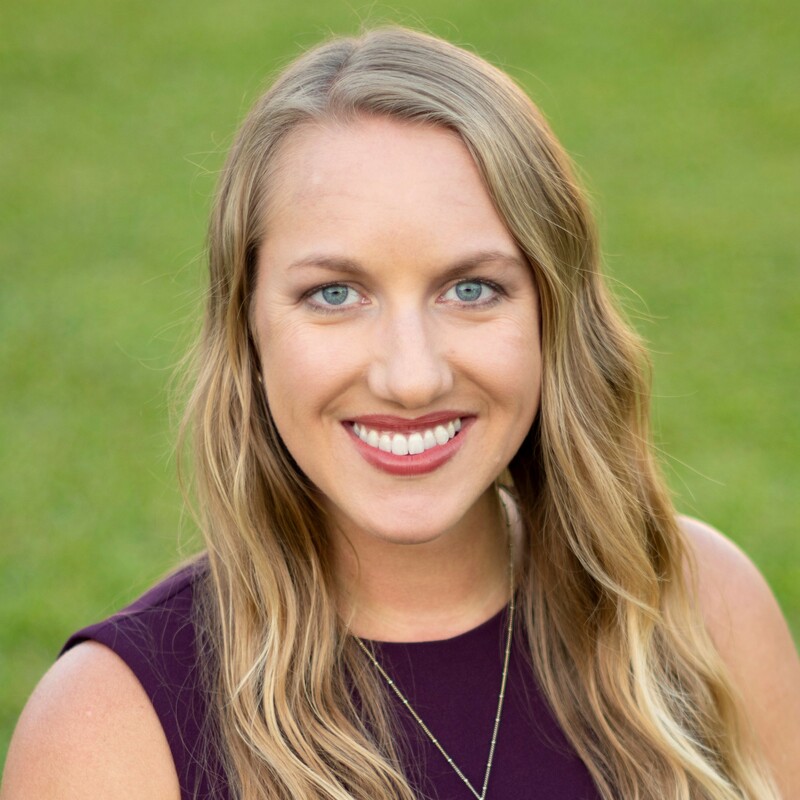 Busy and exciting things are ahead with many opportunities to connect with likeminded educators, and I couldn’t ask for more. What a year! What have you accomplished and what are you looking forward to? I’d love to hear your 5 x 3 x 3! Impressive year! Makes me wonder what my 5x3x3 would look like for this year. Great post. Your enthusiasm is infectious. I am just starting as a librarian in September at a school I have been an assistant in for the last 13 years. I’m extremely excited about it. The long time librarian (25 years) has retired and I was quick to let the principal know that I would like to have that position. I found your site while searching for library curriculum. and I love it. I will be going back and reading alot of your old posts too. 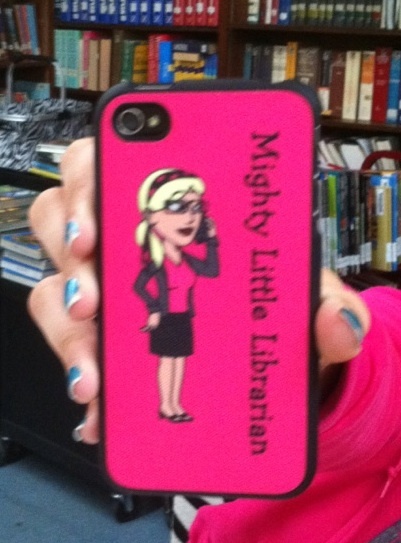 Do you have any guiding words for a new librarian?